This Privacy Notice sets out the basis on which the companies within The Chung Partnership will process any personal information provided by you. 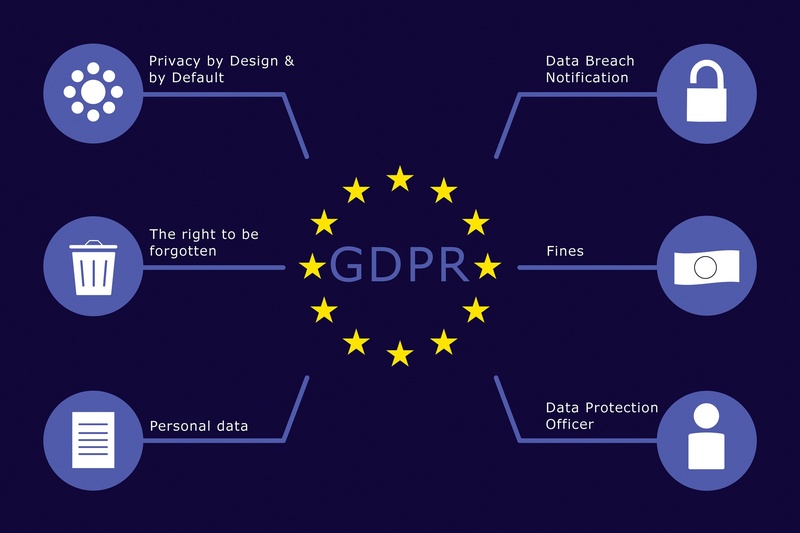 As you are no doubt aware the General Data Protection Regulation, hereafter referred to as GDPR, takes full effect from Friday 25th May 2018. The Chung Partnership have always taken the protection of personal data very seriously and will continue to do so and we will only process personal information as detailed in this notice except for complying with explicit written instructions from you. This privacy notice applies to the personal data of our website users, clients, business contacts, prospective clients. The personal information gathered and stored will be the bare minimum required to allow The Chung Partnership to conduct a business relationship with you and will be provided by you or the organisation that you work for with whom The Chung Partnership has a relationship with. ■ Collecting and storing of personal data provided by yourself or your organisation in manual or electronic files. The extent of the information will normally only extend to; name; job role; contact telephone number and email, plus any other business related information that you freely give to The Chung Partnership. ■ Establishing compliance with contractual obligations to clients and suppliers. ■ Maintaining a backup of our system, solely for the purpose of being able to restore the system to a particular point in time in the event of a system failure or security breach. We assure you however that backups are only retained for a period of 20 days and are then securely deleted. ■ Determining system and staff training requirements. a) The Chung Partnership confirms that it will not share your personal data with any individual or third party organisation without your explicit written permission. b) All electronic files containing personal information are securely encrypted both at rest and in motion using “state of the art” technology. c) Hard copy documents containing Personally Identifiable Information are always securely stored in locked cabinets. d) Backup copies of data created for disaster recovery purposes will be securely destroyed after 20 working days. Any change to this data retention period will be notified to you as the Data Subject.